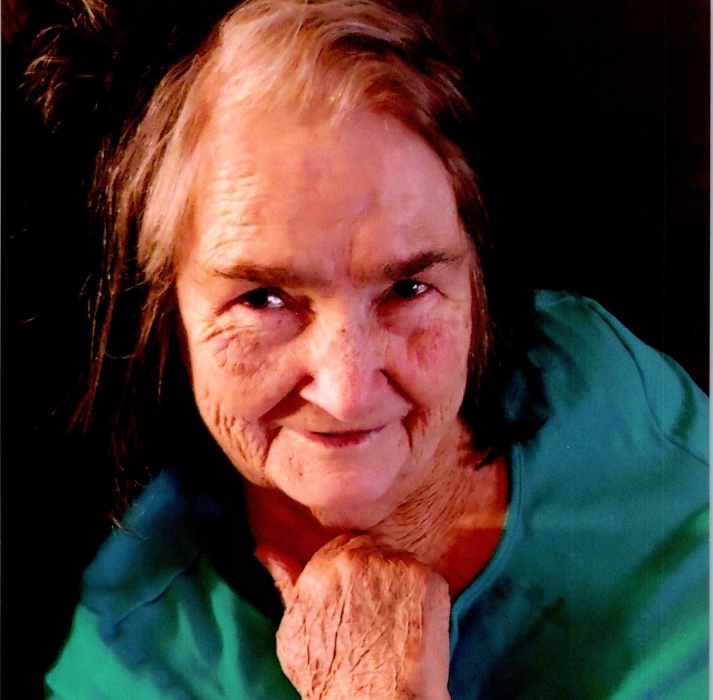 Emma Mae DeGlopper, age 82, of Sheridan passed away Friday, February 8, 2019. She was born December 23, 1936 in Texas to the late Tom and Frances Pool. In addition to her parents, she was preceded in death by her brother, Kenneth Pool and two sons, Julis Sumner and Jim Sumner. She enjoyed spending time with her family and showing her love through cooking. She is survived by her children, John Sumner, Jerald Sumner, Judy Sumner Ortiz, Josie Sumner, Jeffery Sumner, Jacquelyn Neal (Tommy), siblings, G.W. Pool (Patsy), Joy Dobbins, 10 grandchildren and 18 great-grandchildren, numerous nieces, nephews, and extended family and friends. 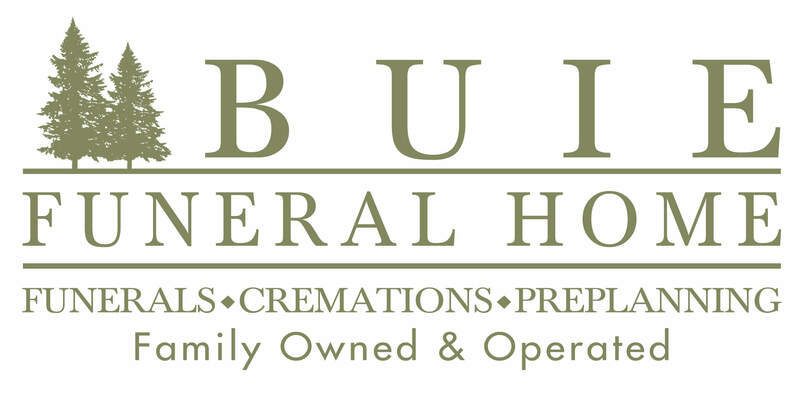 Visitation will be from 6:00 p.m. until 8:00 p.m. Saturday, February 9, 2019 at Buie Funeral Home in Sheridan.